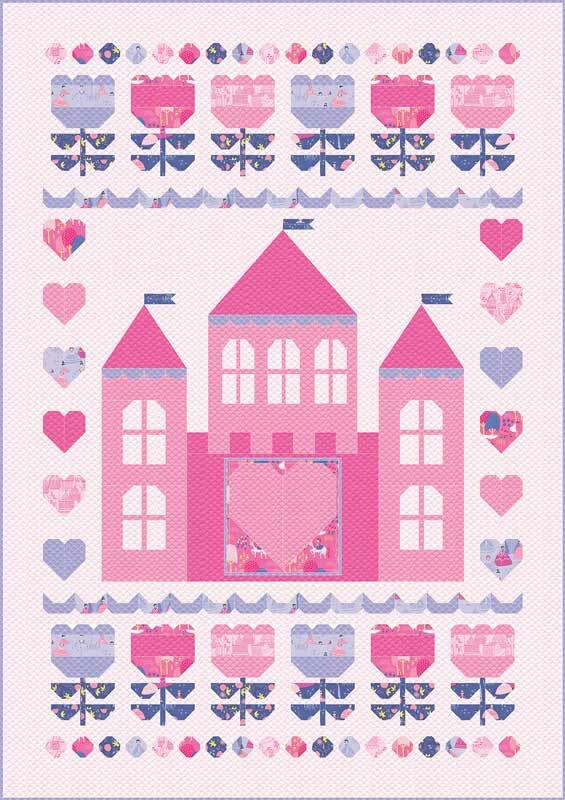 Once Upon A Time Quilt Kit by Stacy Iest Hsu for Moda KIT20590. Quilt Size 53" x 75". by Stacy Iest Hsu and Once Upon a Time fabric for the 53" x 75" quilt top and binding.